And the midsole holds the midfoot stiff while offering great arch support. 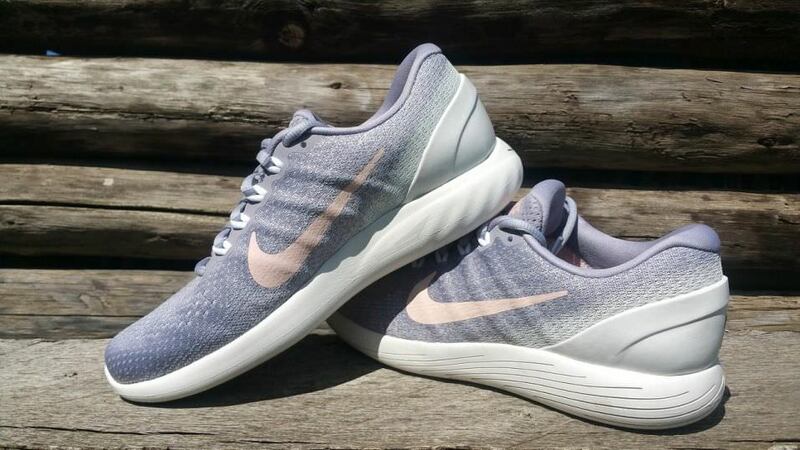 Nike Lunarglide 9 is an extremely comfortable, lightweight shoe with just enough stability to consider it a serious running shoe—and is a great-looking shoe as well. This shoe is designed for those who have mid to high arches and who value a light, smooth ride with a secure upper and flexibly shallow toebox fit. It's neutral and so works for those who do not pronate (roll inwards) excessively and may even be comfortable for those who supinate (roll outwards). Maybe. I love the more narrow heel and secure toebox of ASICS GT-3000 for the longest training runs, but this one is so light and comfortable, it’s in the…running. I love Ravenna 8 so much too; we’ll see what Ravenna 9 brings to the (table) road. You don’t look like a serious stability shoe. Looks like appearances can be deceiving. Lunarglide 9 retains the same sole unit pattern that was revamped between the 7 and 8: slits and smooth contours bring comfort and traction, while collecting some rocks, not a huge problem while running. The upper’s Flywires are now concealed and are made of a wider, softer string for increased comfort. 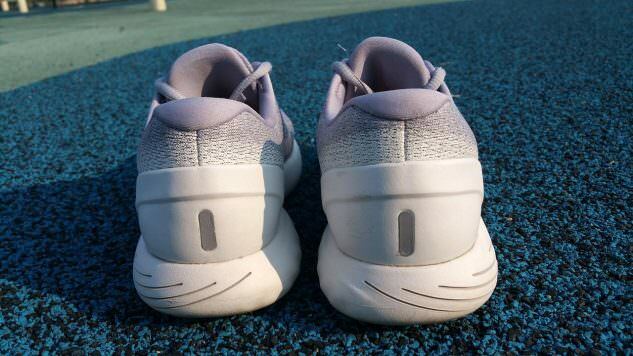 A friend in my running group pointed out that these shoes make a “squish” sound when stepping, and it seems to be coming from the medial Flywires rubbing against the upper. He explained more about the subtalar joint which is located below the ankle joint and allows for the foot’s side to side movement. He demonstrated how its laxity causes my arch to flatten (overpronate) which tightens the plantar tendons, which then pull my toes into hammer toe position, causing my left foot pain. Ok, but the reason I bring this up toward the Lunarglide review is that at the end of my appointment he placed each foot in saran-wrap-covered gel after correctly aligning my knee, ankle, and big toe joints, to get a mold for the orthotic. It felt really comfortable yet awkward, like my foot should flatten out more. HERE’S THE POINT: When I was walking out of the office in my Lunarglides, the stars aligned, and I realized that the “high arch support” that I’d noted in this shoe actually held my foot in a similar position to how my foot felt in the gel. Lunarglide’s arch helps to limit my subtalar joint movement, which halts the destructive process leading to metatarsal pain. Boom. 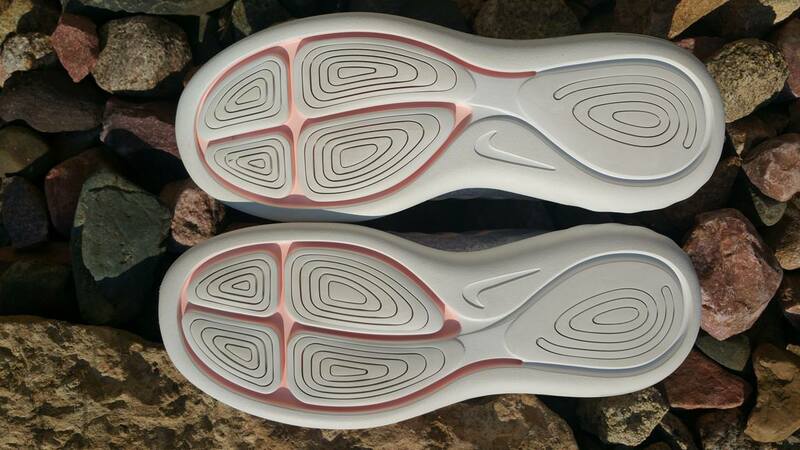 The shoe’s midsole compression pattern shows that it’s still happening to some degree and also proves its lack of durability with significant impression after only 45 miles on the shoe. There was a greater “dip” below the forefoot (remove the sock liner to feel for this) at 45 miles than in Ravenna 8 with almost 300 miles and GT-3000 with about 100. On a positive note, the doctor said that none of the shoes I brought with me that day are shoes he’d recommend against running in (the afore mentioned as well as adidas Supernova, New Balance Vongo v2, and ASICS GT-1000); individual factors will determine who likes and needs which shoe. Here’s a quick list of shoes that Lunarglide competes with in the market, with some comparisons and contrasts. Brooks’ Ravenna 8 is more snug in the heel than Lunarglide 9, but otherwise the shoe feels very similar besides Nike offering a more flexible forefoot underfoot. Lunarglide 9 is lighter and more flexible than adidas Supernova and rides with a less-bulky feel, lower toebox height, and similar room in the heel (slightly more snug). Europa from Under Armour is more snug throughout, better at late stage overpronation control yet offers less arch support. Lunarglide is slightly less supportive than the 1000 (that flexible forefoot) yet similar in secure midfoot fit and room in the heel for a medium-width heel. This is a similar feel to what I think the Vongo v2 was trying to accomplish, but Nike does this one better: lighter and more snug in the midfoot; my 3rd metatarsal “spot” didn’t start hurting in Lunarglide like it did in the Vongo v2. While the v2’s sole is less flexible in the forefoot, the upper is more flexible (less secure) through the midfoot. Lunarglide is as light as Arahi yet offers its lightweight support with a mid drop height (10mm as opposed to 5), higher arch support, and similar lack of midsole durability. Lunarglide 9’s sole unit retains many of its features from the 8 after being revamped between the 7th and 8th versions of the shoe. The outsole consists of four pods under the fore/midfoot and one under the heel, all sliced in concentric circles with a technique called siping which is used in tires to allow the tire to flex more and also generate heat, which aids in grip. I don’t notice any heat generated in the running shoe version, but it’s definitely a flexible sole under the forefoot, while Dynamic Support holds the midfoot stiff (where our feet are stiff), which is necessary to support the foot. Grooves around the concentric pads also aid in flexibility and traction—while continuing to be a rock catcher as in the last version. It’s not terribly annoying, but you will get a click-click-click from a lodged rock now and then, in this shoe. The sole’s material and grip pattern definitely make this a road shoe versus trail. The sidewalls have longer and now diagonal laser cuts along the lateral edge which lessen the support of the shoe but aid in its overall “soft” ride. 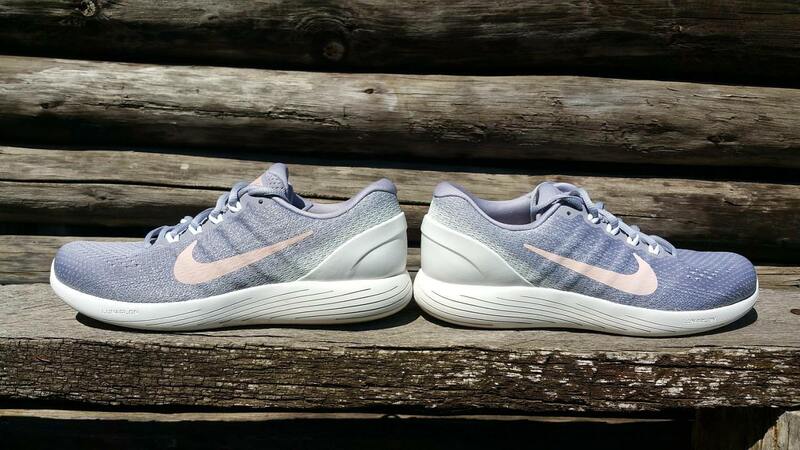 The Lunarlon foam has a slight rounding on the bottom making it more prone to roll, but the overall shape banks out from the shoe just a little bit to help combat this and provide support. Lunarlon is so very light and soft—yet that comes with its equal yet opposite down side of low durability. 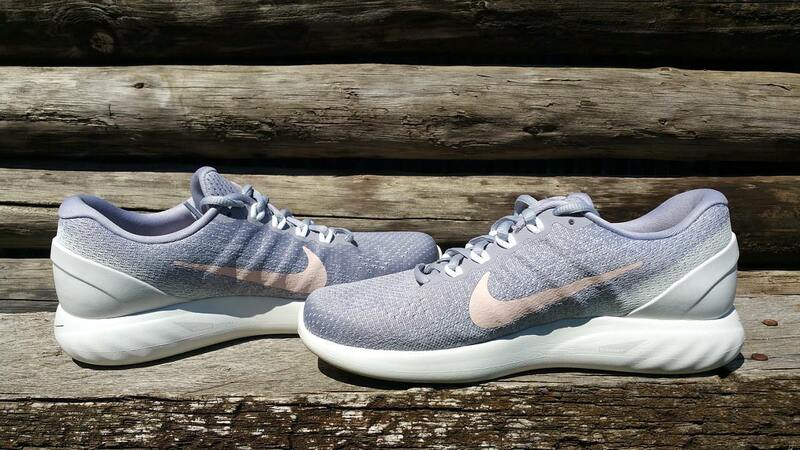 I found this shoe to be comfortable and function well for all types of runs. This version’s upper has been changed from the engineered mesh of the 8 to a jacquard style mesh, which has more of a knit-like feel and appearance. The shoe fits a medium-width heel well and is cupped by an external TPU Heel Counter to keep the rearfoot upright throughout the footplant. A moderately-plush heel collar brings the shoe’s comfort up around the ankle, and testing.shows this upper to have a bit more room in the toebox than the previous version. The upper is breathable and supportive without being restrictive (no hot spots). Revamped Flywire cables—that are now concealed within the upper—hug your foot as you tighten the laces. 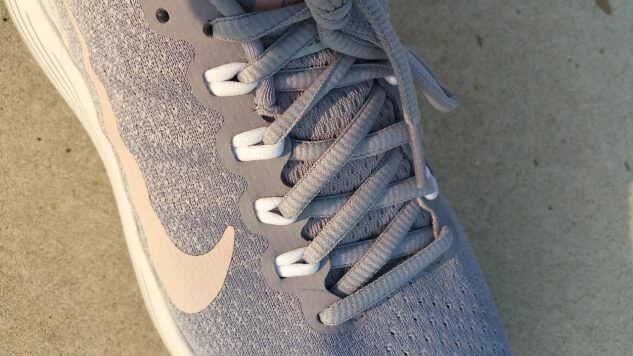 The Flywires are closer to the width and material of the shoe’s strings than they are to previous versions of the Flywire from Nike and thus secure the foot without the potential to “dig in” as much, if you like a tight fit. Lunarglide 9 is sooo light and comfortable while providing a smooth, supported ride. Given its early compression of the midsole, however, I better pause running in it now with 65 miles in, if I want its full ethereal glide for my marathon! There was some unhappiness with the changes made from Lunarglide 7 to Lunarglide 8, but if you enjoyed the 8, you’re likely to love the 9–Let us know in the comments! We purchased a pair of Lunarglide 9 at runningwarehouse with our own money. No free sample. This did not influence the outcome of the review, written after running more than 50 miles in them. would you recommend this shoe to help for overpronation?? Yes, depending on your issue that causes it. Lunarglide has a high arch which helps to hold my lax subtalar joint in place. Are there any improvements against the 8, other than the flywire tech? There is more toe box room, some reviewers say. 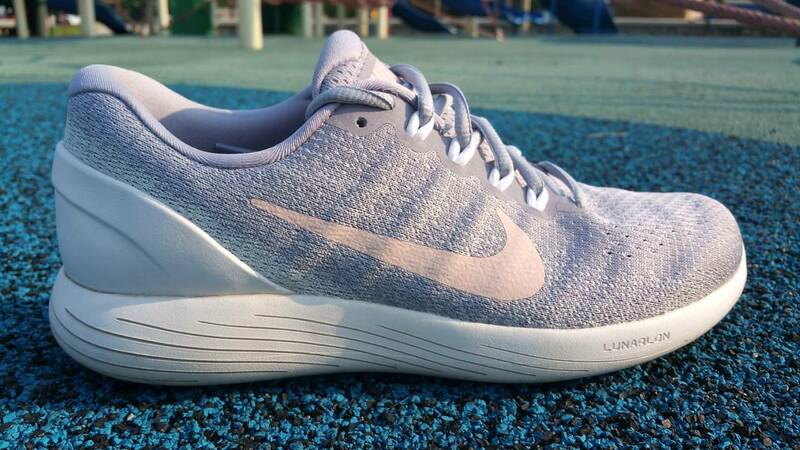 What if you like Lunarglide 7, but dislike the 8, will you like this shoe? Or is this shoe for fans of 8 only? I really can’t tell you for sure since I haven’t run in the 7. It is styled after the 8. If you try the 9 on, let us know what you think about the fit comparison. Awful shoe.. cheap rubbish I would not buy again. These shoes are not for serious runners. It’s like slapping the ground with slabs of concrete on your feet. No support, cushion or tread to entergize your run. Terrible. I’m shocked at these reviews. The arch is misaligned. There are many comments similar to mine on the Nike website. I seriously wonder about the credibility of this site based of the ranking of this shoe. I wrote Nike asking for my $ back they are that disappointing!!! Hi, I have a slight overpronantion. 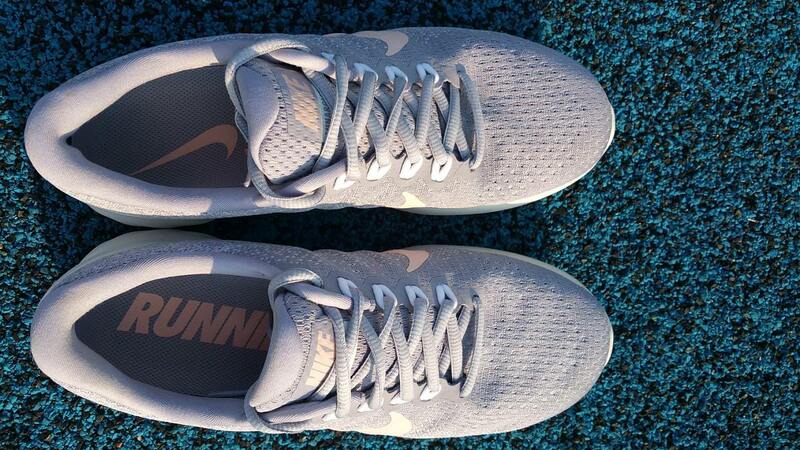 Currently I’m running with Nike lunarglide 8 about 10 km at a relatively fast pace. Does the NB 1500 v3 can be a good alternative? I haven’t run in the 1500, but it looks like a comparable alternative, perhaps a bit more firm of cushion. Let us know what you think! Thank you for the review. What is the difference with the “Explorer” version? It looks like Lunarglide offers more support in its upper and possibly a slightly wider base while Explorer is more sock-like in fitted comfort. Both have the soft Lunarlon foam underfoot. I haven’t run in Explorer, so if you try them both, let us know what you find! Hey Kristin, amazing review. I’m not a regular runner but I do like to do fast walking and occasional runs. My current pair is the Nike Zoom Span, which has been serving me very well. It’s Arch Support is pretty good as it has a wide forefoot and very good support at the heel as well. The only downside maybe is that the Zoom Span does not feel “soft” but I guess you can’t expect too much for the price. Also, the Zoom Spans don’t feel very responsive as compared to some other Nike offerings like the Air Zoom Vomero 11 and Lunarglide 8. I was hoping that they would improve the midsole and especially the outsole pattern in the Lunarglide 9 but I guess they went in with more or less the same pattern as the 8s. The rock magnet design, easy-to-wear-off sole, and low durable midsole would mean that these shoes won’t last for a long time, maybe 1 year at best. So I was hoping if you could suggest any alternatives to the Zoom Span that I’m currently running in. 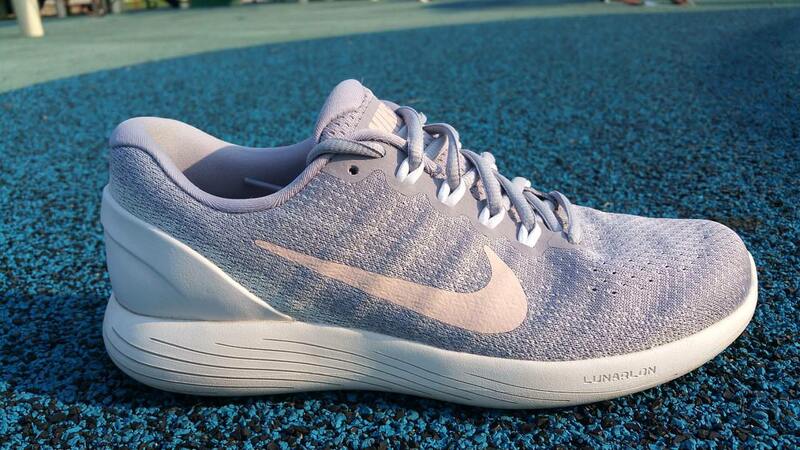 I would like to try the Lunarglide 9 but the durability to price ratio doesn’t seem that good. Reading your comment, the adidas Vengeful comes to mind as a shoe you might like. It has a soft feel yet with high durability. The full review is here if you want to check it out. Thanks for the response Kristin. I checked out the shoes you mentioned. They look pretty nice. I think there might have been an update to the Vengeful series this year. Are the new ones better than the old ones? I can’t find an update online, so I’m not sure if adidas discontinued it or changed its name. The brand does change shoe names quite a bit within the same line.